13th Annual Hangtown Hold'em poker tournament. 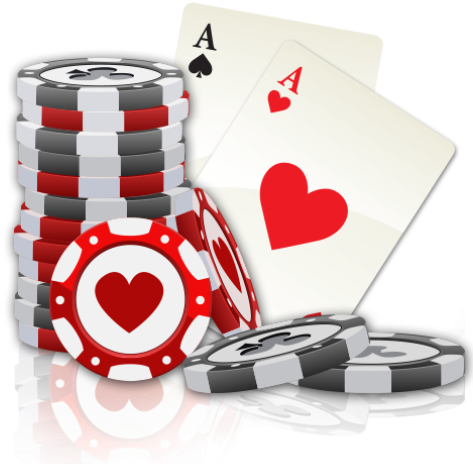 Part of the Grand Slam of Poker series. $60 Buy-in includes hot dogs & drinks. Old West Attire encouraged. Raffle prizes, food & no-host bar. Player prizes to the top 10% valued up to $500.00, and trophy for champion, Get a special raffle ticket for wearing your old west duds. Lon McEachern from WSOP will be playing with a bounty. ALWAYS A SELL-OUT EVENT REGISTER EARLY! Gaming starts at 4 p.m.